See https://weekcalendar.zendesk.com/entries/23274216 for detailed instructions how to enable. Interval to scroll time, varying from 1 minute to 1 hour. This setting is only applicable if you are using an iCloud or Exchange calendar. Calendars to be ignored can be selected here as well. When enabled, the title, location, notes and icon in a popup bubble can be edited inline by tapping on them. In iOS there is no standard database field where colors can be stored. 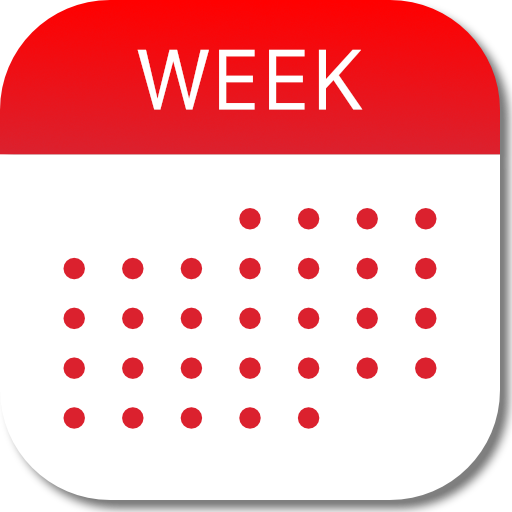 For storing Week Calendar colors there's a separate database which is only for Week Calendar. As a result this database isn't synchronized in a regular way. To enable you to synchronize custom colors amongst different iOS devices these custom colors are stored in the Notes field, see screen print. If you are using custom colors but don't want this color to be stored in the Notes field just turn OFF Synchronize Colors.